If you’re after a relaxing escape, you’ve come to the right place! There is no better spot to rest, reset and recharge than the iconic Noosa Heads, pride of the Sunshine Coast. 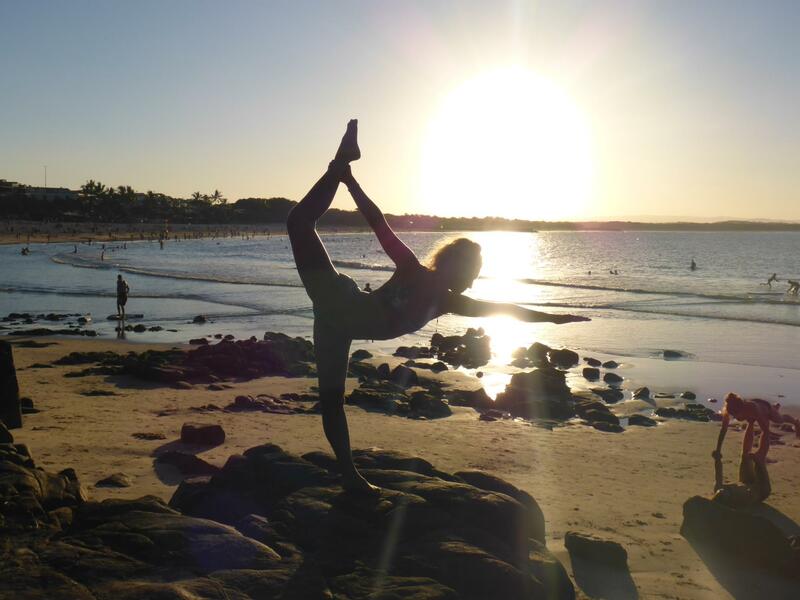 With our fantastic holiday passes and studio situated in the beautiful Noosa Blue Resort, it’s easy to create your own Noosa Yoga Retreat. 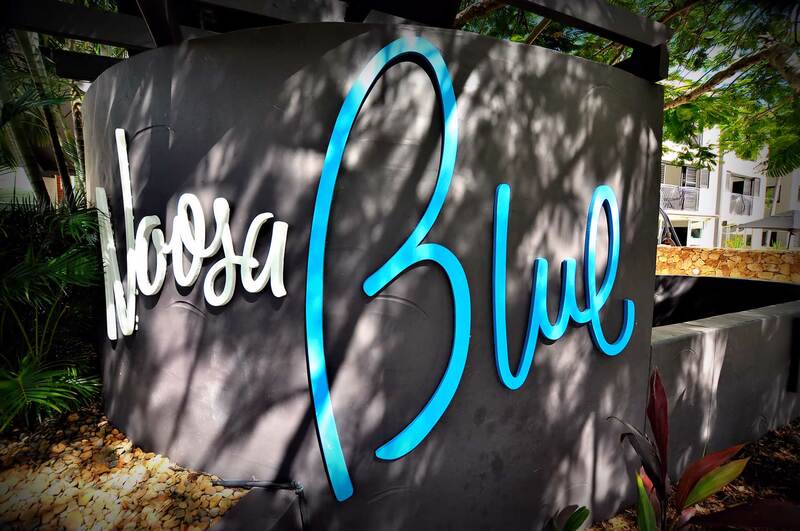 If you’re looking for somewhere to stay in Noosa then look no further than Noosa Blue Resort. Affordable and friendly penthouse accommodation, with all the ammenities required to fully rejuvenate your body and mind. 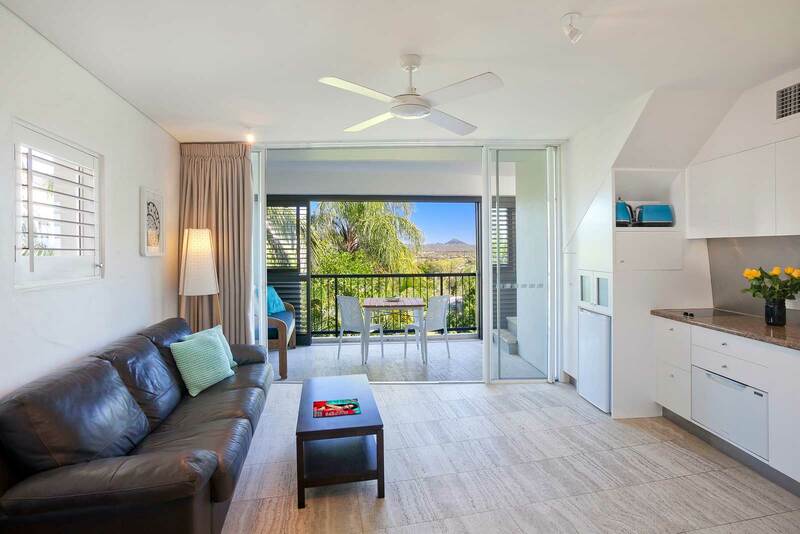 The Resort features 65 spacious one bedroom, self-contained, air-conditioned suites including 24 penthouses with their own spacious rooftop terraces, hot tub and barbeque facilities. 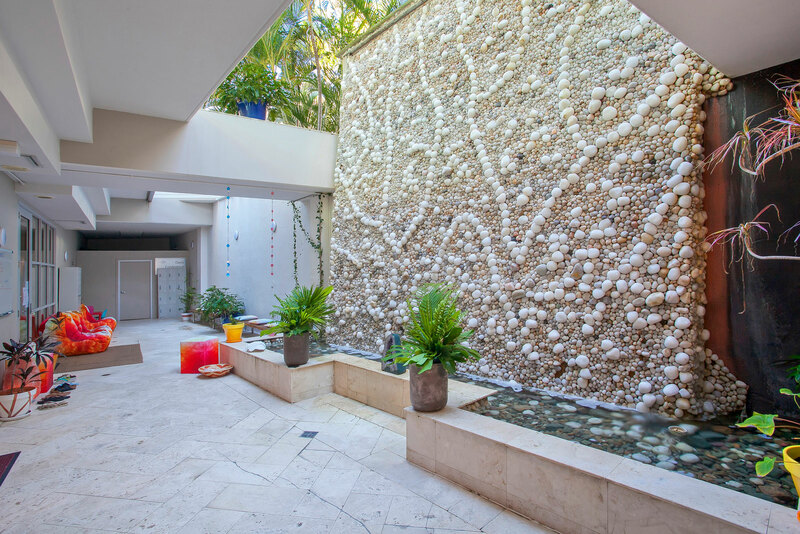 Most suites feature individual in room spas, large furnished balconies with daybed, shutters for privacy and quality appliances. The best part? Our yoga studio is just downstairs! Stay 3 night and pay for only 2 nights! Two people in a deluxe suite for only $570.00. Include a Friday or Saturday night for an extra $100 per night. To book, call 07 5447 5699 and quote Aloha Active. 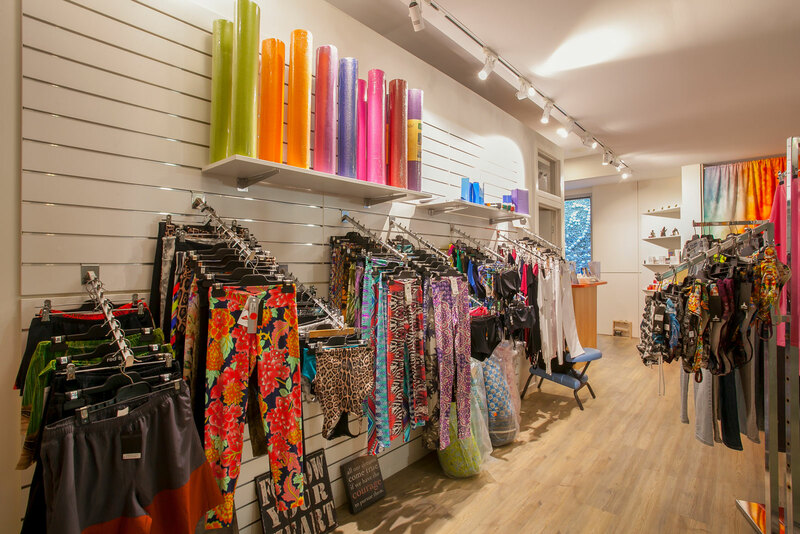 We run a large variety of classes daily including: Bikram Yoga, Hot Pilates (HIIT), Power Flow, Aloha Fusion, Vinyasa Flow, Yin Meditation, Long Slow Deep and Ajna Light Meditation. 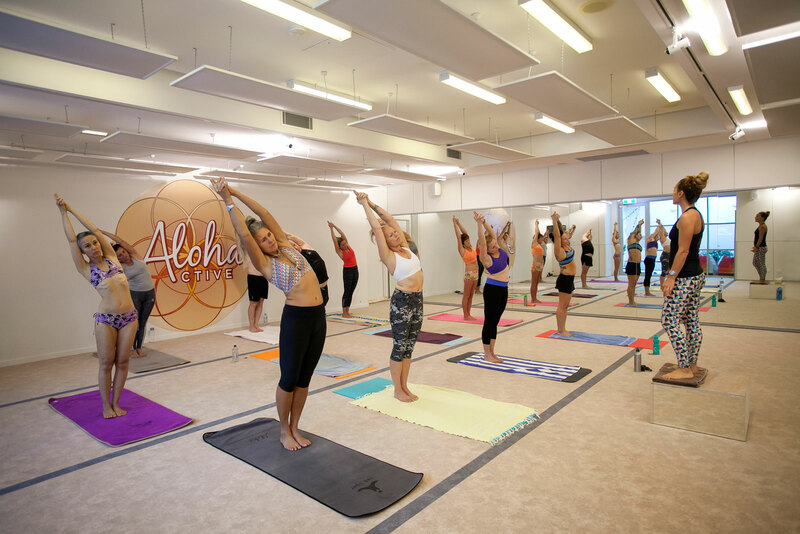 Located within the superb Noosa Blue Resort, our state-of-the-art Yoga Studio has been designed with wellness and revitalization in mind. Whether you are holidaying in the resort or staying nearby, you are invited to take advantage of the resort facilities, including steam room, Jacuzzi, swimming pool, showers and change rooms before and after class. We have a range of holiday passes designed to kick-start your healthy getaway! See below for options and pricing. 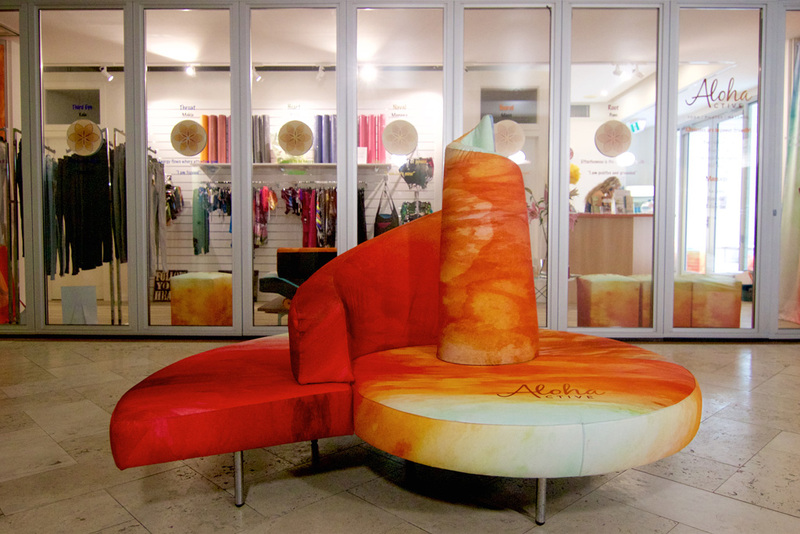 Aloha Active has two massage rooms offering a variety of massage styles. 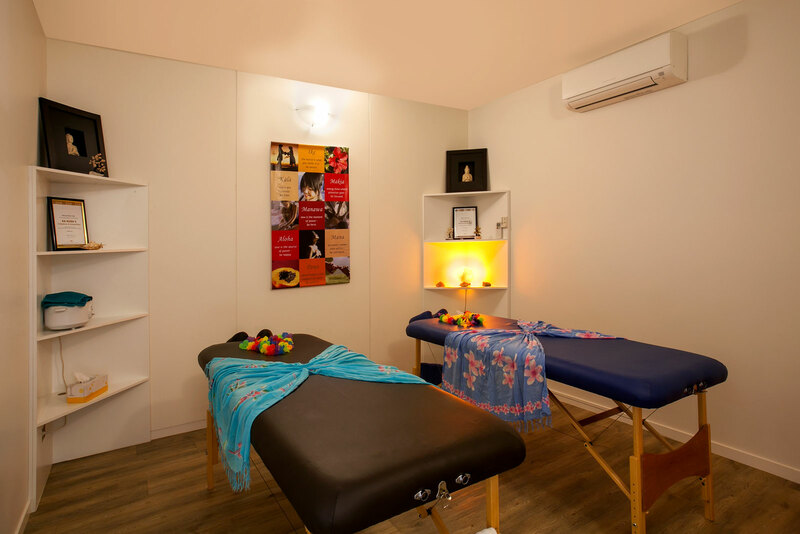 Come and experience Aloha, with our friendly team of qualified practitioners for your dose of relaxation and rejuvenation! 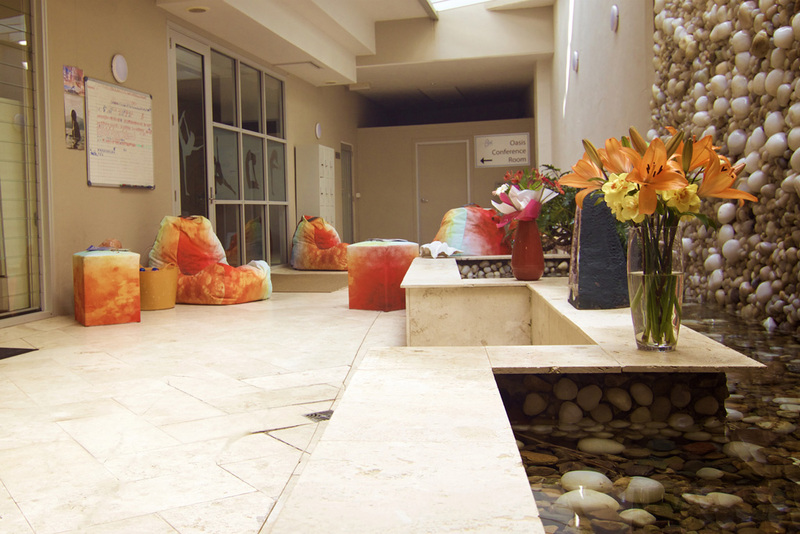 Fully customised treatments and spa packages available – speak to our friendly staff today. Couples massage, poolside massage and in-room massages available in addition to our studio massage rooms. 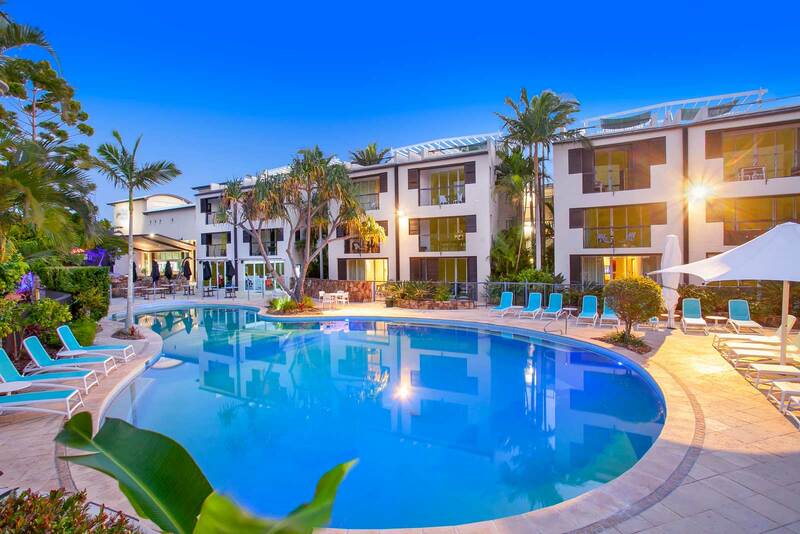 Our premises as part of the Noosa Blue Resort are conveniently located a short 30-minute commute from Sunshine Coast airport and an easy 1 and ½ hour drive from Brisbane should you want to visit the ‘big city’. 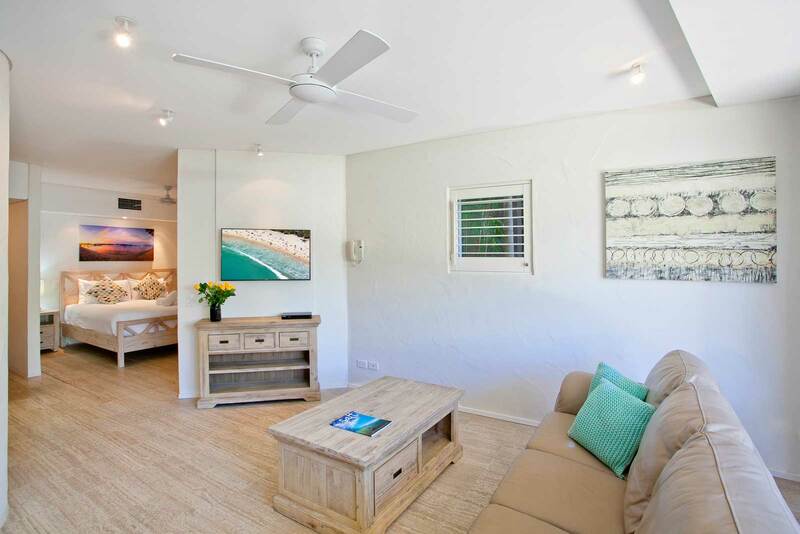 With it’s proximity to the world famous Noosa Main Beach, Fraser Island and the hinterland; you’ll be whisked away to a world where health, wellness and sandy toes are a priority – and yoga mats are a must! 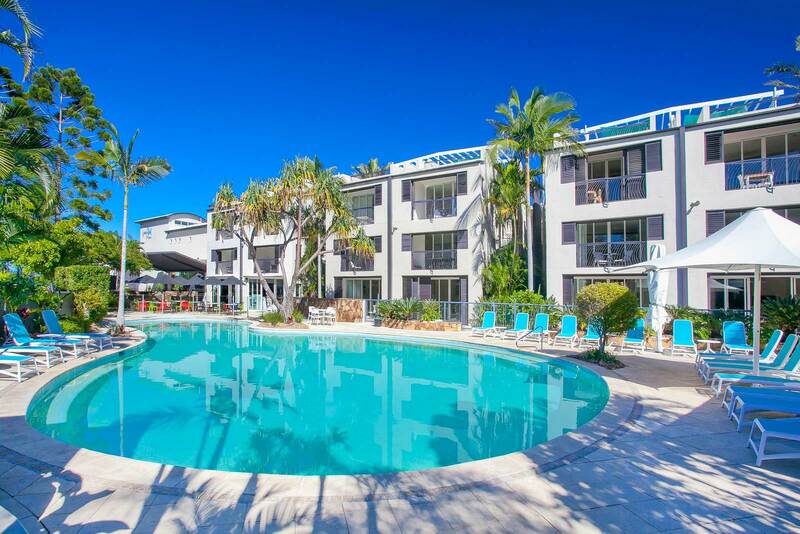 Noosa Blue is a lovely resort with great staff and amenities. 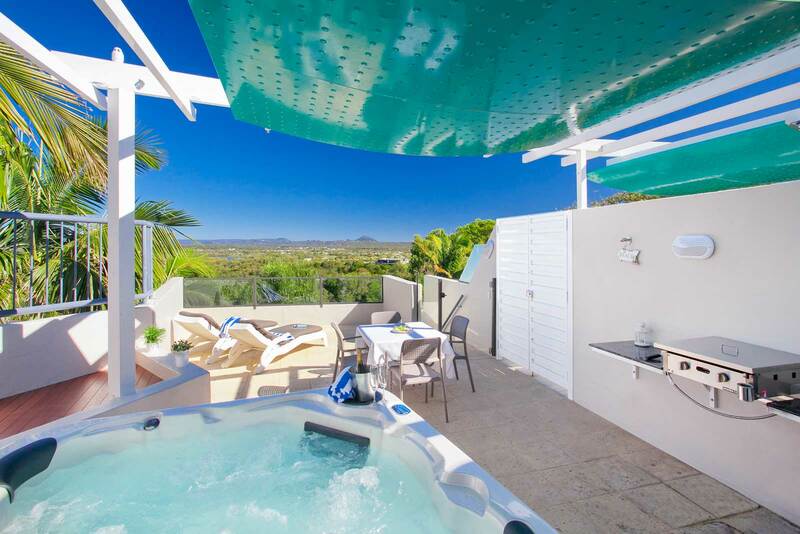 The rooms are lovingly furnished and the pools are refreshing and relaxing. The location is ideal as it’s between the hustle and bustle of the main strip and the local shops. Definitely recommended! There are a number of day trips and activities in and around Noosa that will complement your healthy escape. 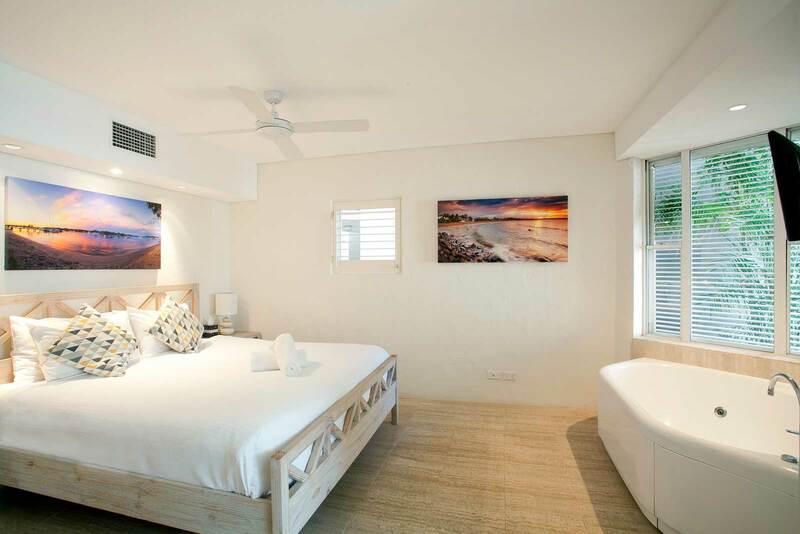 Hike through the glorious Noosa National Park, Kayak or take a boat ride through the Noosa Everglades, catch a wave at the famous points or simply indulge in a pamper day.